For additional information or to schedule a presentation, please contact Craig Nix, Projects Manager by phone at 423.6447 Ext. 2925 or email at cnix@abouteducation.org. 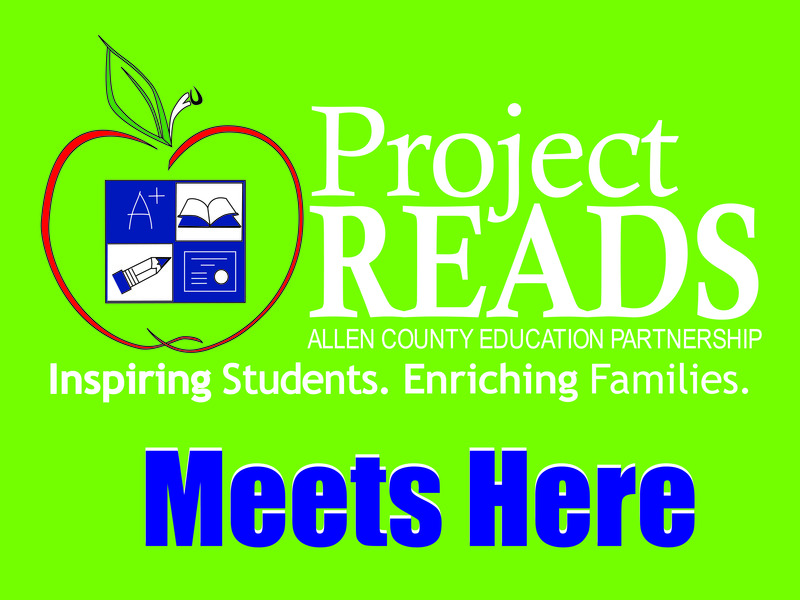 McMillen Park Community Center – OPEN HOUSE, 5:00-8:00 p.m.
Project READS opens a new site location at the McMillen Park Center, Wednesdays from 4:15-5:15, beginning October 14. 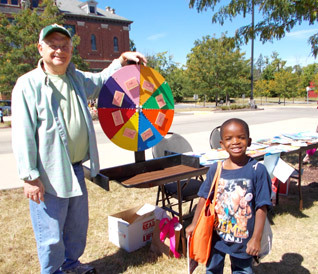 Come to learn about the program and volunteer opportunities, plus to view the new center. 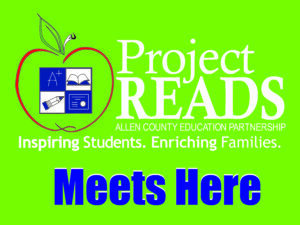 Project READS is a founding member and will once again host a table featuring “Spellers of Byblos” and free book giveaways.